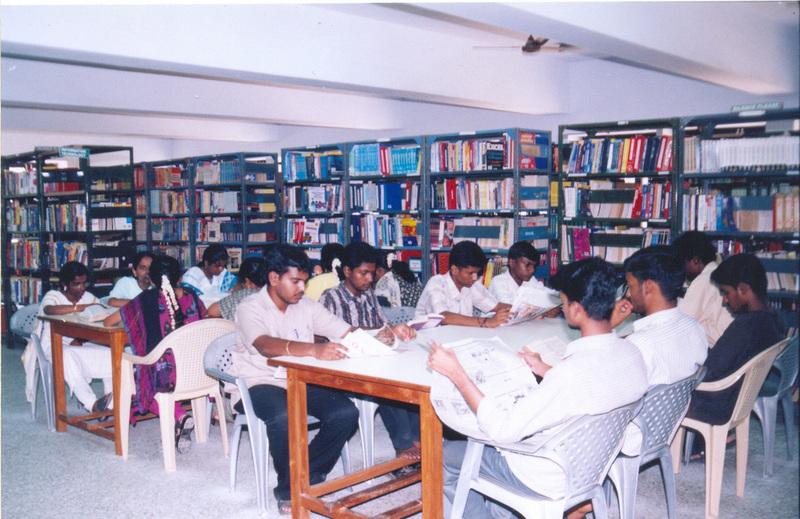 The Library is located in the Administrative block of the college with two floors. 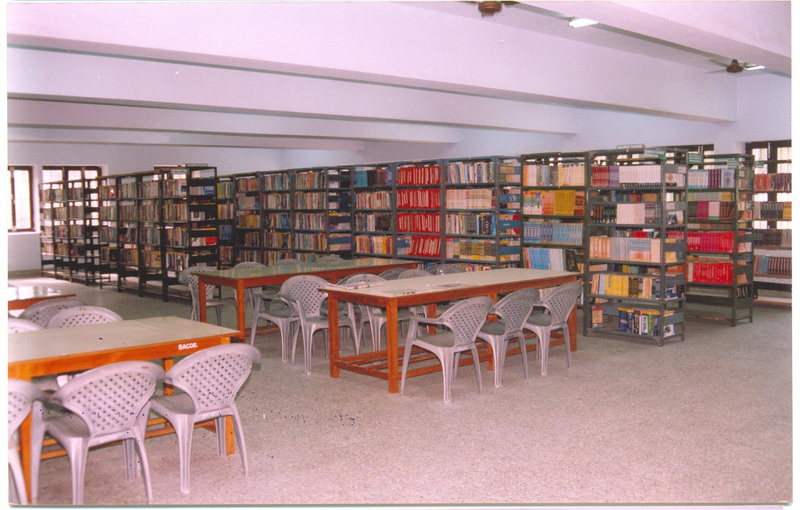 The ground floor contains the lending section and e-journal section and the reference section and journal section are in the Ist floor. 8.30 am to 6.30 pm on all working days. 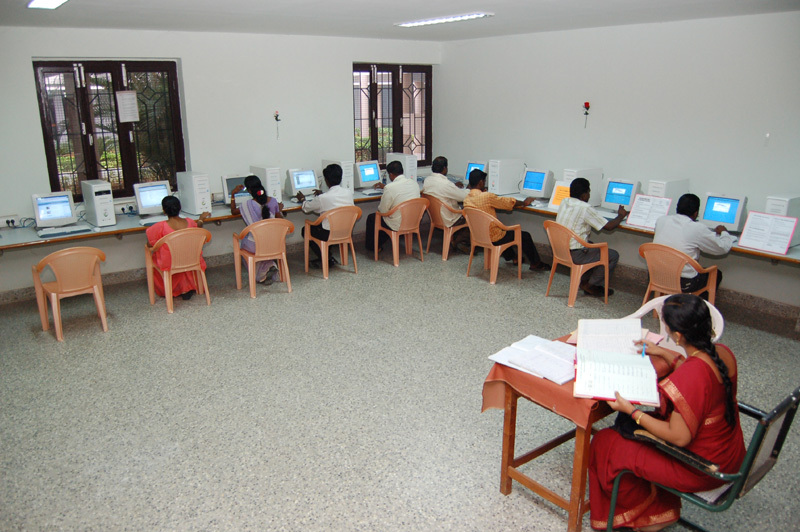 The library activities are fully automated with "LIBSOFT " software. 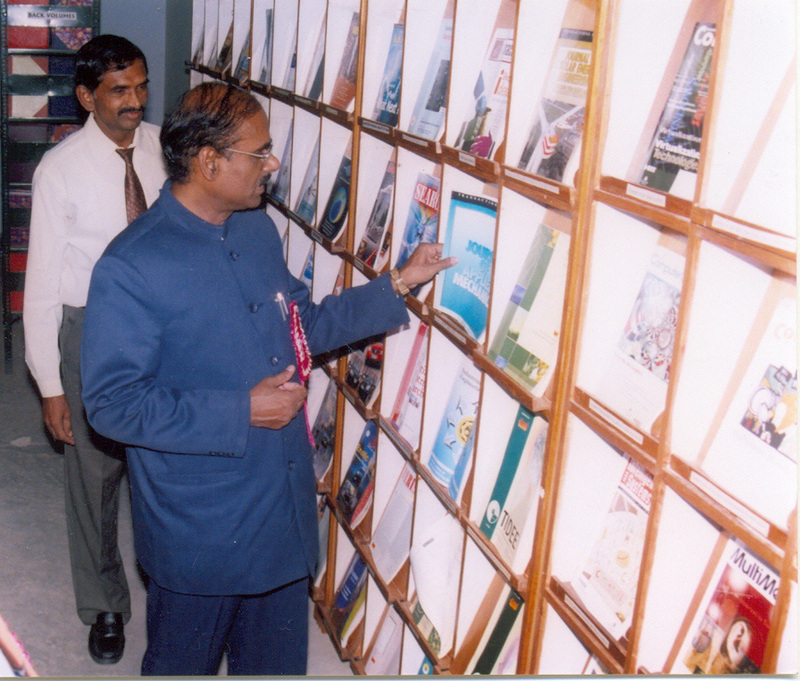 For book issue and return, Bar Coding System is followed. 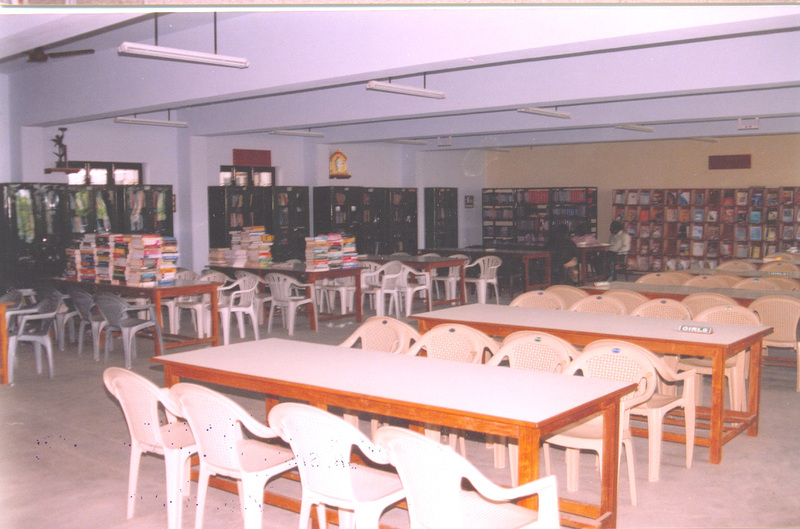 Copyright © 2008 – 2013 Dr.SIVANTHI ADITANAR COLLEGE OF ENGINEERING.Tiruchendur-628215.